Chances are you’ve experienced something spectacular that we’ve produced—after all we’ve been doing it since 1879. As a not-for-profit, we have a renewed focus to provide Albertans with memorable experiences that bring together amazing events, agricultural awareness and community enrichment. 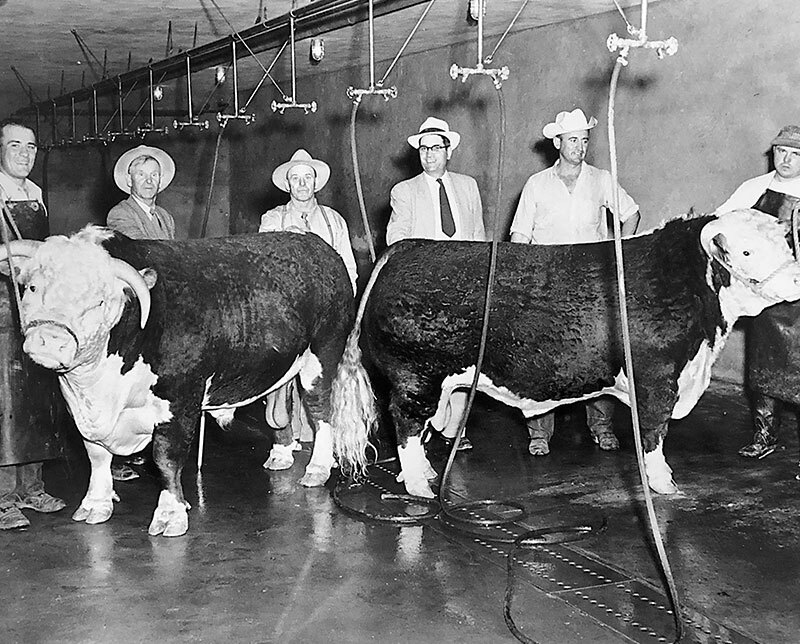 It started in 1879, when 275 people gathered together to exhibit their best livestock, grain, vegetables and crafts. This collection of farmers, ranchers and agriculturists were eager to volunteer their time for the greater good—to serve the community in a way that would benefit everyone. Things may have changed over the years but our beliefs are still the same. Our community is best when we come together. This is why we do what we do. We love creating memorable events that bring the community together. Whether it’s one of our signature events such as K-Days, Farmfair International or Amazing Agriculture, or providing assistance to another event—we want to make sure we enrich the lives of people in our community. We are committed to building agricultural awareness. By facilitating education, awareness, commercialization and commerce, we are able to support the agricultural industry as well as showcase its innovations and successes throughout the province and the world. We believe in supporting our community. By investing in programs that support agriculture, arts & culture, education, children & youth, and by working with community leagues, business associations and other not for profits, we continue to build our Albertan community and create memories that last a lifetime. We’re not just to better the place we call home. It extends beyond that. It’s helping connect volunteers to regional events that need support. It’s showcasing Alberta’s next big star at K-Days. It’s attracting international buyers to show and sell livestock at Farmfair International. It’s bringing delegates from around the world to share knowledge about agriculture at the Royal Agricultural Society of the Commonwealth (RASC). And it’s about cultivating new and exciting possibilities. It’s celebrating a region. A province. A country.